The archipelago of Bocas consists of 9 principal islands and 52 cays, with the main one being Isla Colon, also know as Bocas Town. This is where you’ll find the island’s main restaurants, bars, and epic parties within walking distance of wherever you stay. But if peace and quiet are what you’re after, then you can retreat to one of the more relaxing islands like Isla Bastamientos or Isla Carenero and then water taxi over to Bocas Town whenever you like. 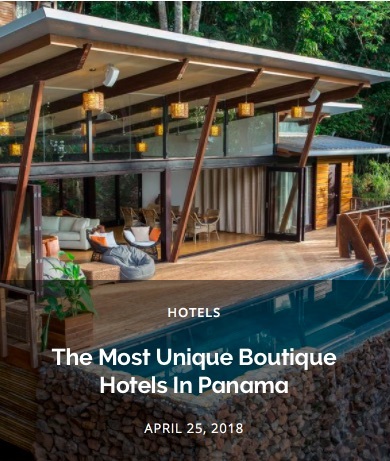 Here is a round-up of some of my favorite hotel & hostel options in Bocas del Toro, Panama. 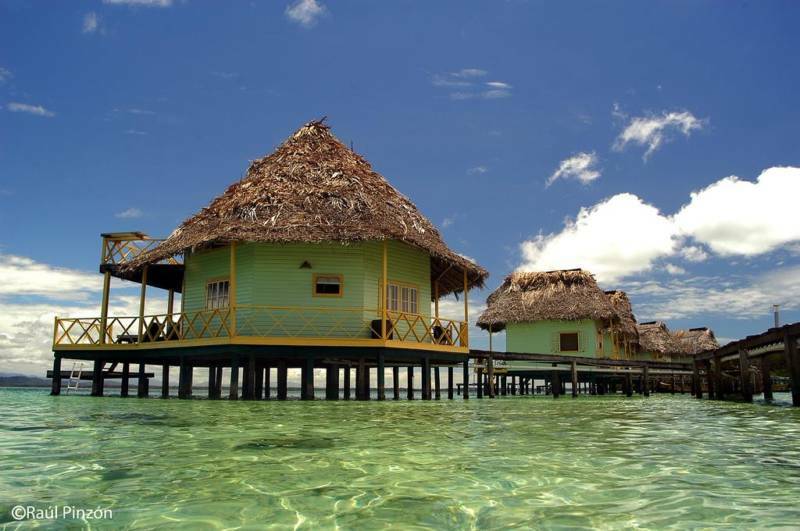 Punta Caracol is a collection of eco-friendly wooden cabins is located on Panamá’s stunning Bocas del Toro Archipelago. Situated in the water, the cabins are built on stilts and feature a private balcony with a hammock. 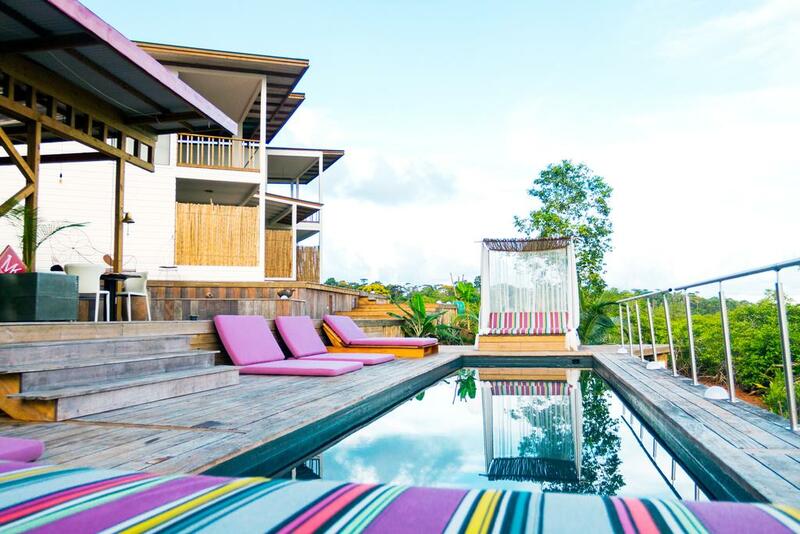 Villa F&B was recently opened by a French couple in Bocas and they have created a stylish environment in a peaceful corner surrounded by nature. Guests here can enjoy free use of the snorkeling equipment, kayak, and paddles. You’re also just a 10-minute water taxi away from the center of Bocas Town if you ever want to visit there. 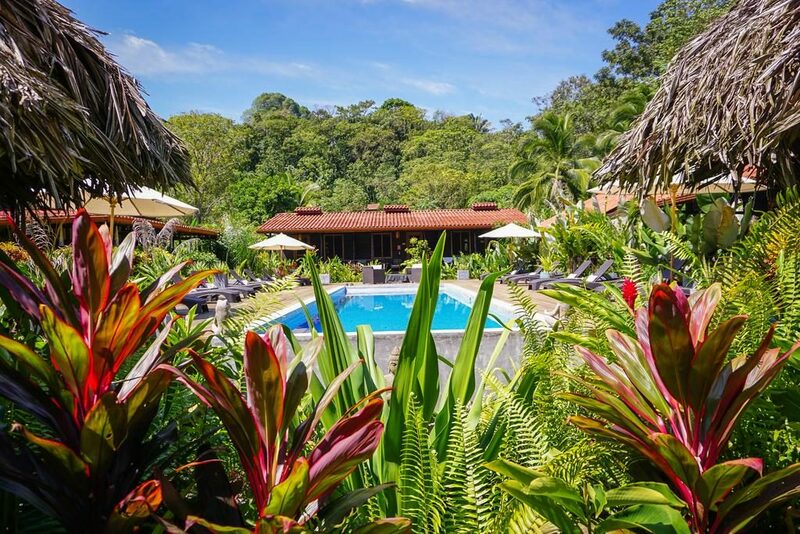 Showcasing an outdoor pool and views of the sea, Finca Vela Lodge is located in Punta de Gallinazo in the region of Bocas del Toro and offers free shuttle service to the main island. Staying here, you’ll be able to jump right into the sea where you can enjoy snorkeling or paddle boarding. Located in Bastimentos, Eclypse de Mar Acqua Lodge offers private bungalows and rooms with individual hammocks and stairs that provide access to the ocean. A restaurant is also on site and offers complimentary breakfast. Offering a juice bar and a restaurant, Selina Hostel’s Bocas del Toro location is located in Bocas Town on Isla Colon, the main island of the Bocas del Toro archipelago. You can enjoy views of the sea from the restaurant, bar or lounge area. Selina offers beds in shared dorms with access to a communal patio, terrace, and seating area. There is also a fully equipped shared kitchen. A private dock is available and guests can take day tours from there. Surfboards, SUP boards or skateboards are available for rent. However, this is a party hostel and will be loud on the weekend so it’s not recommended to stay unless you’ll be joining the fun. 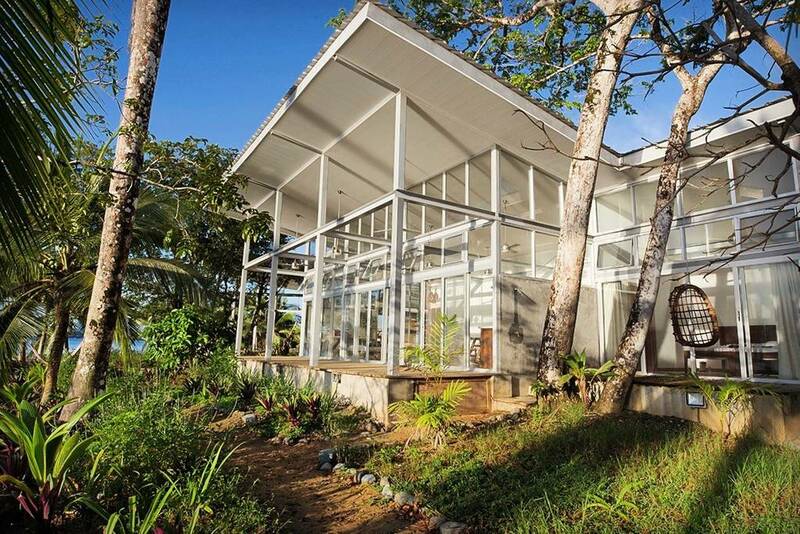 If you want to stay in Bocas Town but be away from the noise, Maroa Beach House is a beautifully renovated house on the water. 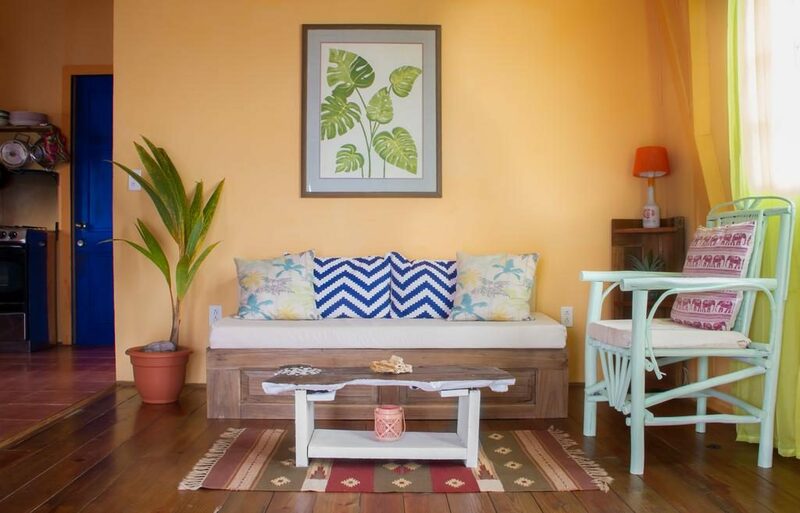 The house has colorful beach decor and you can enjoy breakfast on the balcony every morning. 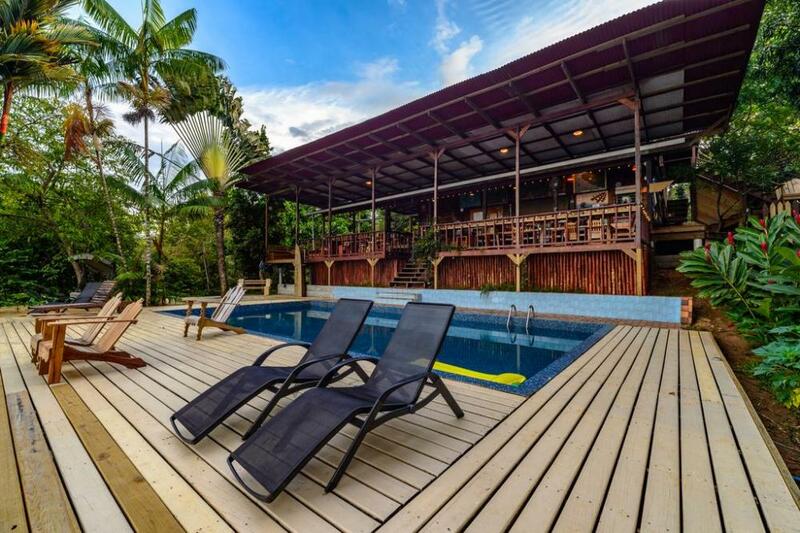 Bambuda Lodge is located in the tropical rainforest in Bocas del Toro. The property features a coral reef off its dock and a swimming pool with an on-site bar and music all day long. WiFi access is available for guests. The property offers individual beds in dormitories or private rooms. At Bambuda Solarte you will find a small gym and kayaks for rent, free snorkeling equipment is available for guests and there is a water taxi from the island available for USD 5 each way. 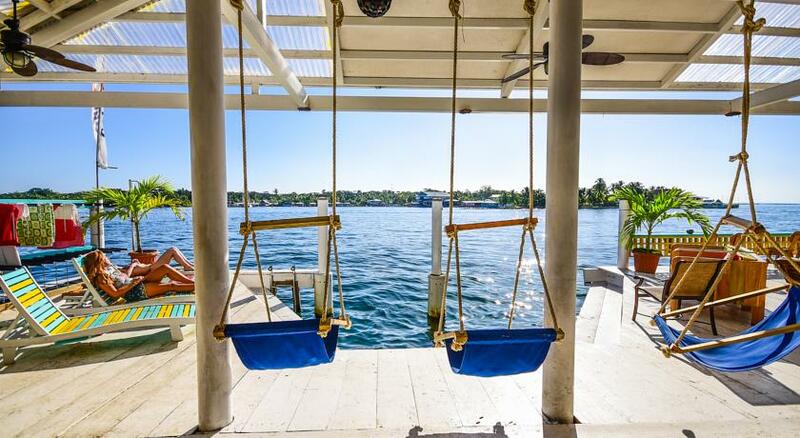 Casa Comunal is a stunning architectural home based on the waterfront of Bocas del Toro. The walls are made almost entirely of glass so you are completely immersed by the views of the tropical surroundings. The home has been designed with luxury finishes with furniture handcrafted by local artisans, handwoven textiles, hammocks, hanging beds, suspended lounging nets, modern kitchen, a private sandy beach, sustainable rainwater catchment system, and more. You can either rent the whole house which fits 14 guests or half, which will fit 5-9 guests. 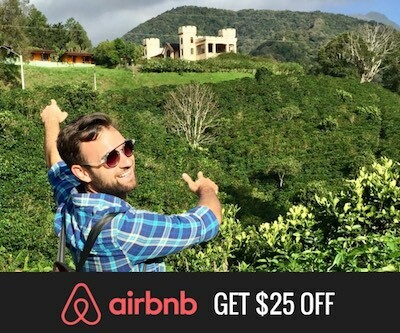 Booking is available via Airbnb (if you haven’t used Airbnb before, sign up through this link first for $25 off your first stay). The owners of Azul Paradise have launched a new waterfront property right in the center of Bocas Town. 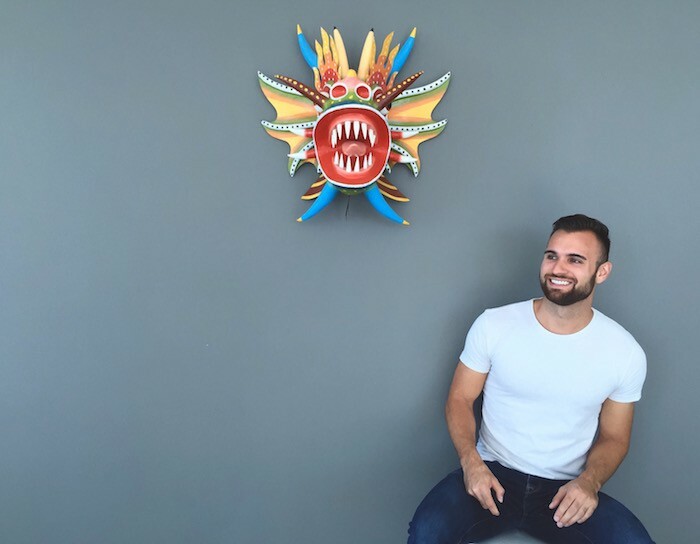 It’s great for people who prefer to be right in the center of everything but still have the stylish and luxury touches that Azul Paradise has to offer. 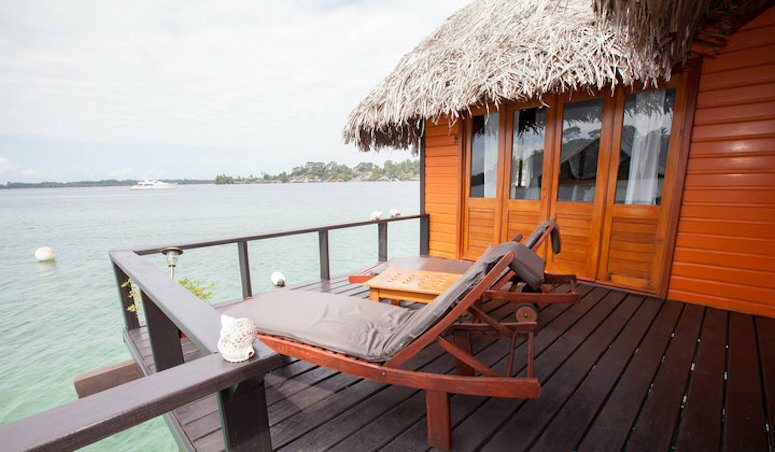 Island Plantation is an adults-only property steps away from the relaxing Bluff Beach in Bocas del Toro. 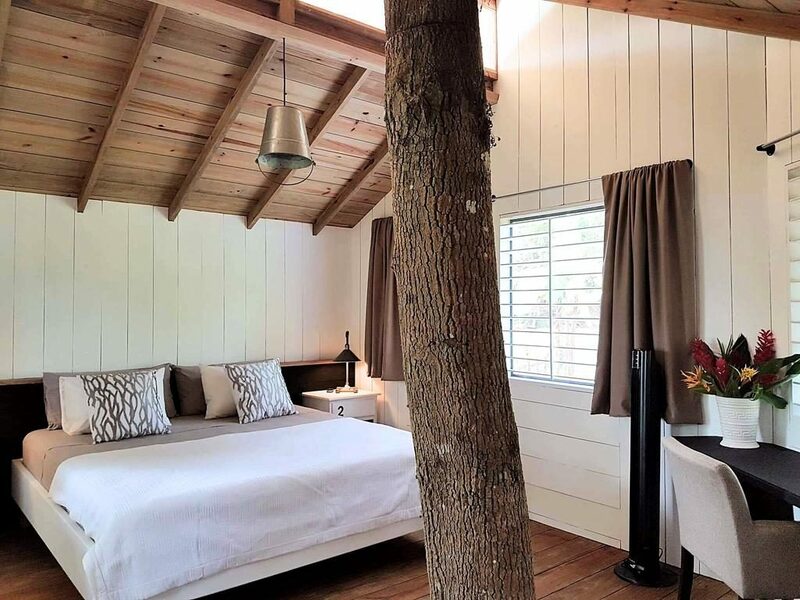 The Bali-style rooms here feature modern décor, with vaulted ceilings, fans, and wooden floors. They also include a private terrace and an outdoor shower located amid the gardens. This places are just awesome. I am hope I will visit before the year ends.